With Kubo And The Two Strings finally showing in UK cinemas, to mark the occasion we're bringing you a pair of excellent behind-the-scenes featurettes from Universal Pictures UK. The first "The Myth Of Kubo" is a brief look at the storytelling inspiration. of the film. 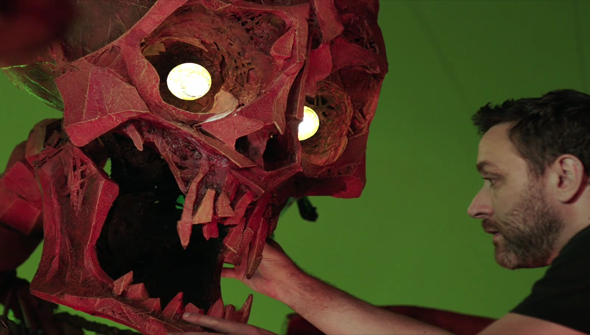 The second 'Creatures Of Darkness looks at the incredible creature designs that feature in the film. It features some fantastic behind-the-scenes footage, including the giant record-breaking skeleton and the fearsome moon beast.